Last weekend Jason of Beverly Hills hosted a pre-Grammy's cocktail hour and salute to fashion icon David Thomas' Gentleman Collection. David Thomas has been a stylist to Hollywood heavy hitters for over 25 years and has worked with music legends like Boy George, Kylie Minogue, and Britney Spears. Recently Thomas has been responsible for creating looks for music sensations like The Wanted and John Legend who attended the the party to celebrate David with his gorgeous wife Chrissy Tegan. During the party guest were treated to the world premiere of the Gentleman Collection film directed by legendary British music video director Trudy Bellinger commissioned by LoveGold. 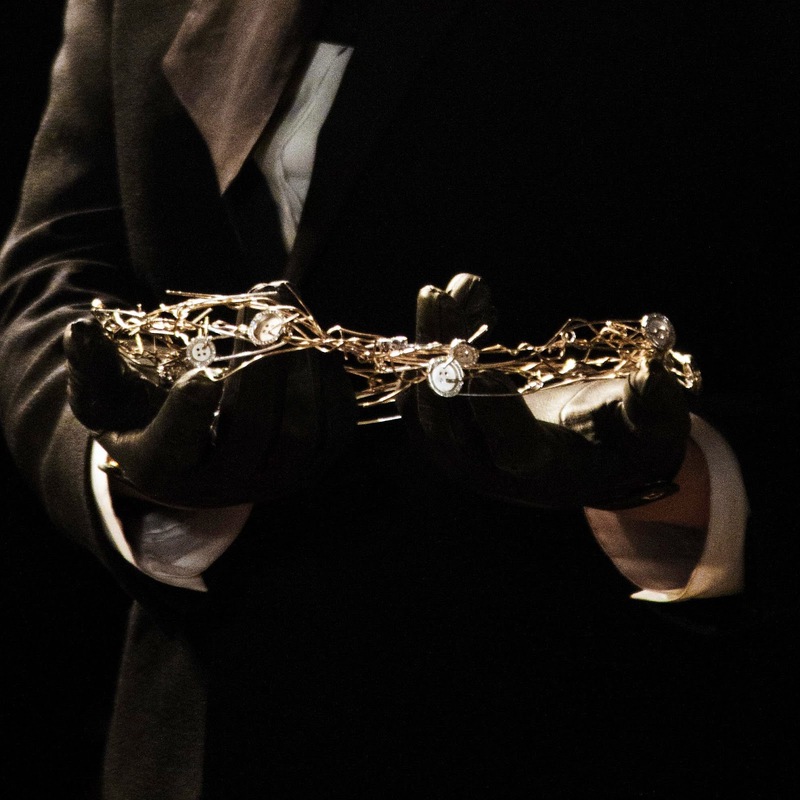 The film showcases the stunning luxury jewelry from David' Gentleman - David Thomas X JBH's collection and stars model, Isaiah Garnica. Check out this amazingly artistic and beautifully done video that also features an original song, "United States of You." co-written and performed by Garnica. Congratulations to David Thomas on this truly inspired and beautiful work of art. I am so proud to call you a friend and I look forward to more amazing work from you in 2014! Breaking News: Look out for my during Mercedes-Benz Fashion Week as I may or may not be wearing some fabulous pieces form the Gentleman - David Thomas X JBH collection! So excited!